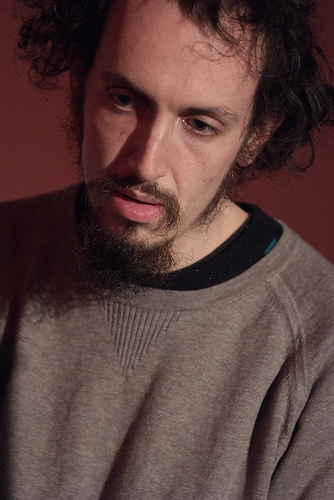 Zac Gvi is a multi-instrumentalist and composer from London. His background as a performer is in jazz, folk and improvised music. He studied Music(BMus) at Oxford University, focussing on composition. His teachers have included Ingrid Laubrock, Gwylim Simcock, Barak Schmool, Peter Wiegold and Robert Saxton. Zac has produced music with Magic Lantern, the Paper Cinema and most recently a solo album “…and this too shall pass”. He has written/produced soundtracks for several short films, and composed music for a variety of vocal and chamber groups. As well as being a musician in the traditional sense, Zac also makes sound-based work that is connected to performance art.